It's incredible to do the work that we do, in the places we get to go, and for the people who trust in us to capture such special moments in their lives. 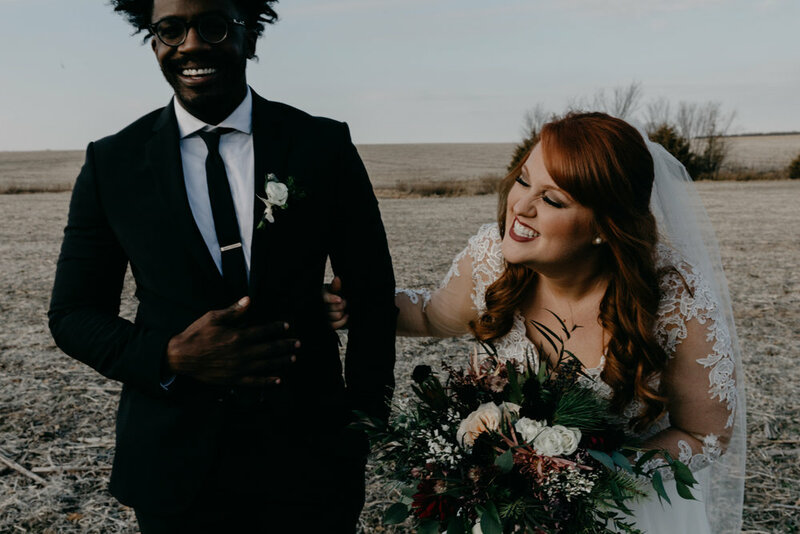 Planning a wedding requires hundreds of decisions, and no decision was easier than the one we made when we picked Courtney to be our photographer. She was our number one choice before we met with vendors. After our meeting with her, I felt 1) she understood who we are as a couple 2) she knew what we envisioned our wedding to be 3) she would be fun to hang out with all day. Those feelings were cemented after our engagement session with her and Samuele in Big Sur. We had a blast during the shoot, and the photos are breathtaking--more beautiful than we ever imagined! The two of them are supremely talented and wonderful to work with. I call them our magic makers. We cannot wait to see them again on our wedding day! Where do I begin? I got a recommendation for Courtney from a few mutual friends once I got engaged and I am so incredibly happy I choose them. Courtney and Sam are a fantastic duo and they were the most prompt vendor I have dealt with during this whole process. From our first phone call to get to know each other better, to emailing to find the perfect engagement photo site it felt like we were old friends . Once my fiancé and I met with Courtney and Sam at our engagement location (which was beyond beautiful her recommendations are phenomenal) we all hit it off and it didn't feel staged or pressured at all. They were able to capture our emotions and relationship perfectly . Her style of photos is perfect for the bride who doesn't want the typical , cheesy , staged photos most photographers capture. These are photos I will cherish for my life and I am ecstatic they will be catching our big day in just a few short weeks. I will continue to recommend them to everyone I know who is engaged and looking for a wedding photographer. Picking a photographer for our engagement and wedding photos was not an easy decision but I can honestly say we absolutely made the right choice! I was so blown away with Courtney. I felt like from day one she understood our vision, our style, and our end goal. She was also super helpful when I asked a million tedious and annoying questions. I love her style of photography and how she made us feel so comfortable! I feel like the quality of work we have received is beyond worth the dollars we paid. Thanks so much for being the best ever - we love you, Courtney! 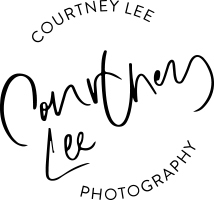 Not only would I recommend Courtney Lee Photography based on absolute talent, but also the ease in which it was to work with both Courtney and Samuele. As a nervous bride, Courtney and Samuele provided a level of professionalism, guidance and comfort that was invaluable to documenting our special day. Use them!